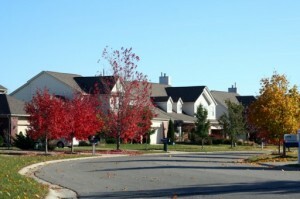 Boulder Ridge is a bustling Ann Arbor neighborhood located in a prime area near a plethora of amenities, including shops, restaurants, recreational facilities and major roadways. 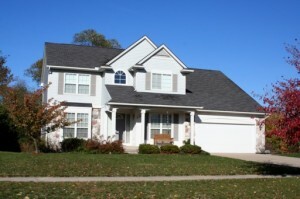 Homes are larger and have nice features such as full basements and 2 car garages. 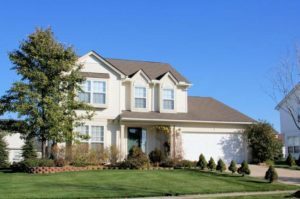 There are currently 2 homes listed for sale and so far this year, 1 has sold. $389,500. 2244 Spring Ridge, Ann Arbor. 1805 sq. ft., + 378 in finished lower level, 3 bedrooms and 2.1 baths. $319,800. 2803 Green Valley Dr., Ann Arbor. 1482 square feet with 3 bedrooms and 1.1 baths. Last year at Boulder Ridge, 3 homes sold with an average sale price of $414,000, and an average price per square foot of $167.00. 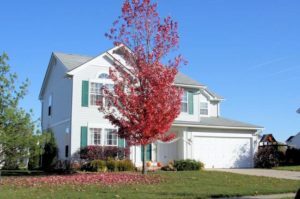 The 1 home sold this year had a sale price of $319,800, down 23%, and the price per square foot was $216.00, up 29%. To learn more about home values at Boulder Ridge, contact the real estate specialists with The Bouma Group at (734)761-3060 or email info@bouma.com. View more Ann Arbor neighborhoods here! 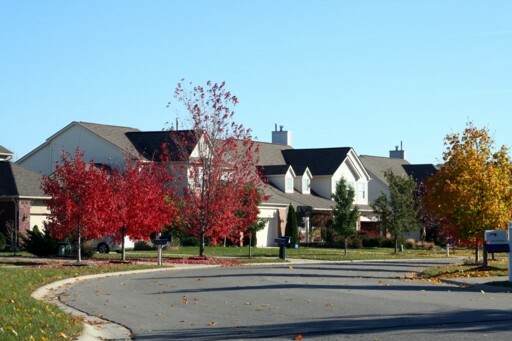 Boulder Ridge Subdivision is a popular choice for homeowners because of it’s great Ann Arbor location and family friendly atmosphere. There are currently 2 homes for sale, with 1 under contract with a buyer, and 1 home has sold so far this year. Last year, 4 homes sold at Boulder Ridge with an average sale price of $259,375 and average price per square foot of $130.44. $259,900. 1701 square feet +201 in partially finished lower level, 3 bedrooms and 2.1 baths.